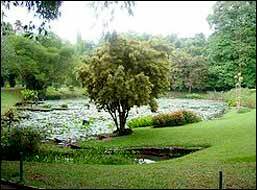 Henarathgoda Botanic Gardens is situated within easy reach of the Gampaha Railway Station, and are not more than 500 yards away from the Gampaha-Minuwangoda road. The distance from Colombo is 18 miles. Drive through Gampaha - Minuwangoda road an after about 1Km you will get the Malwatta Junction and turn left from their and go strigh about 250m. 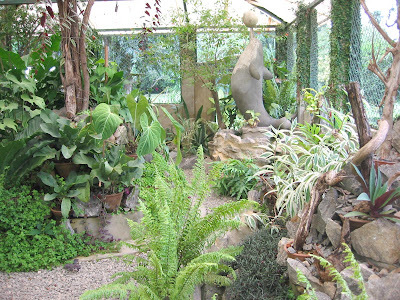 Botanical Garden is on left side on your way. 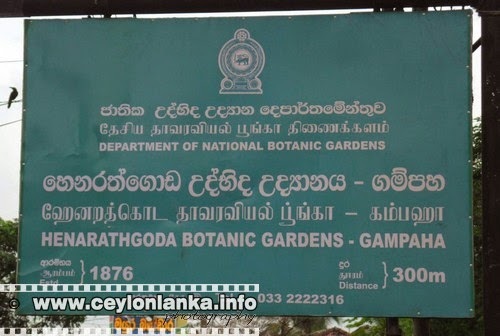 Drive through Minuwangoda - gampaha road an after about 1Km you will get the Malwatta Junction and turn left from their and go strigh about 250m. 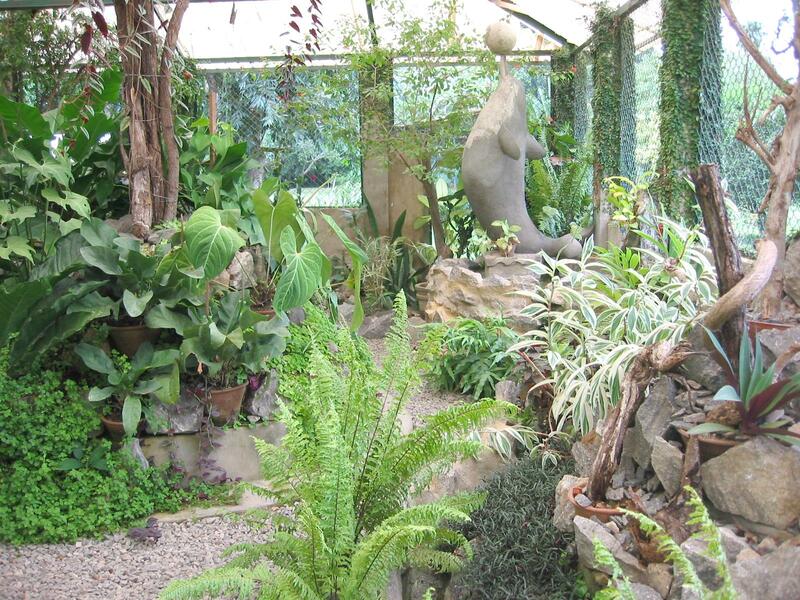 Botanical Garden is on left side on your way. They have small parking place in side, you can park the vehicles by the road side also.